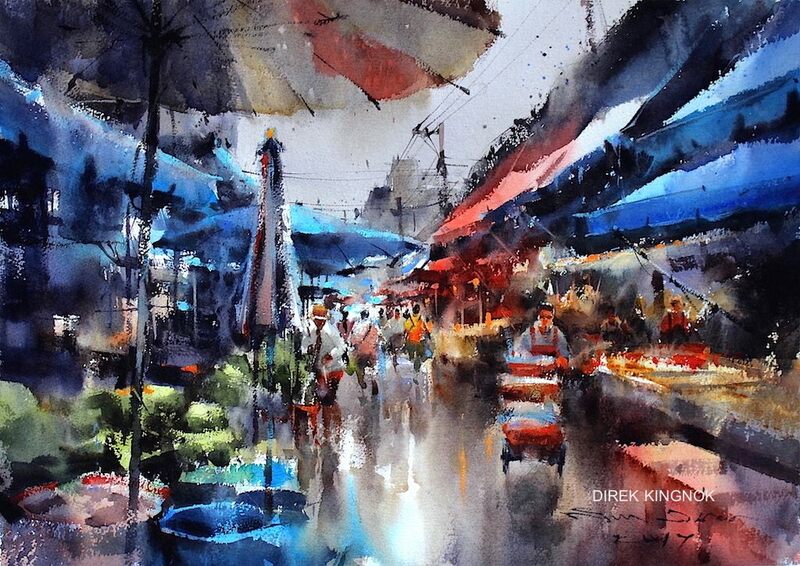 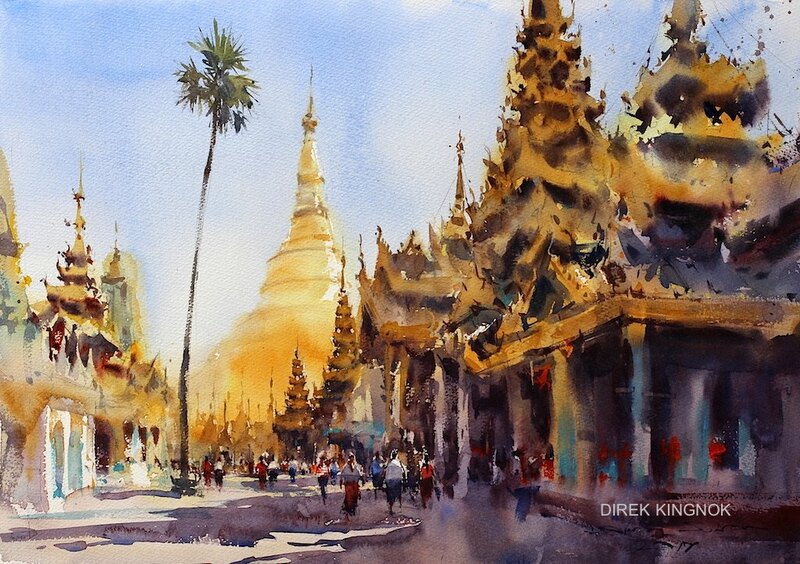 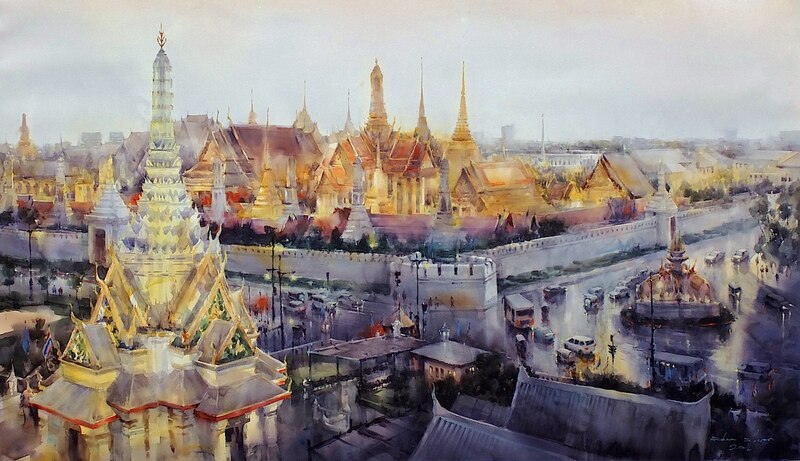 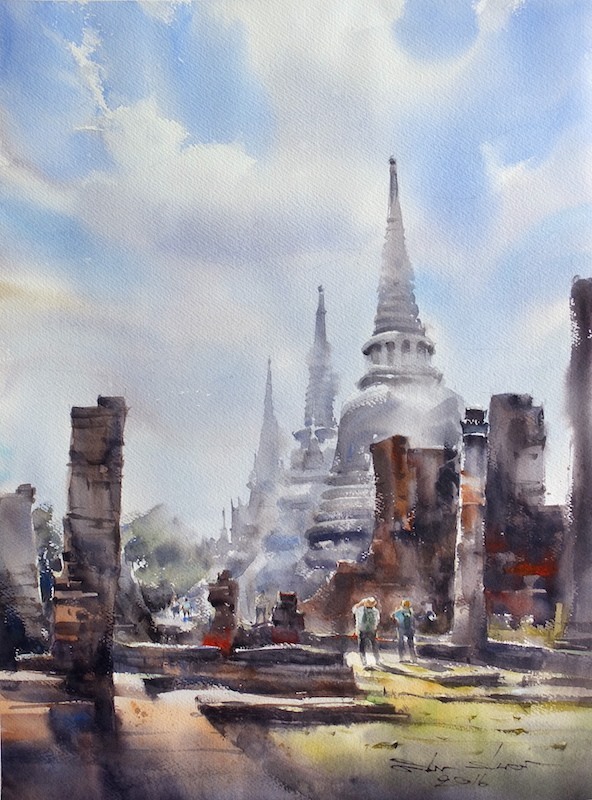 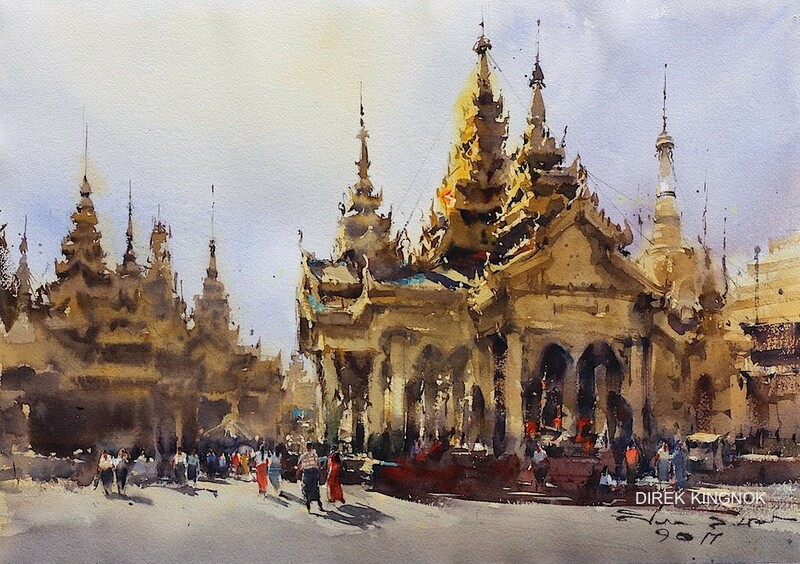 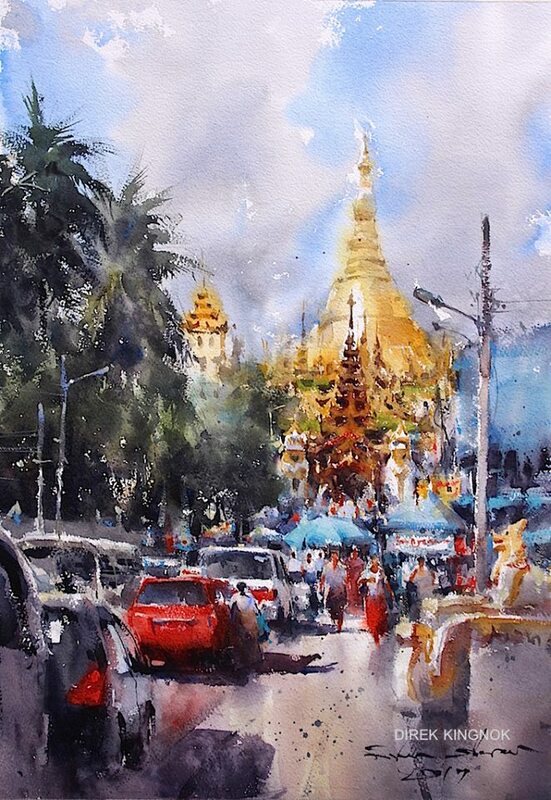 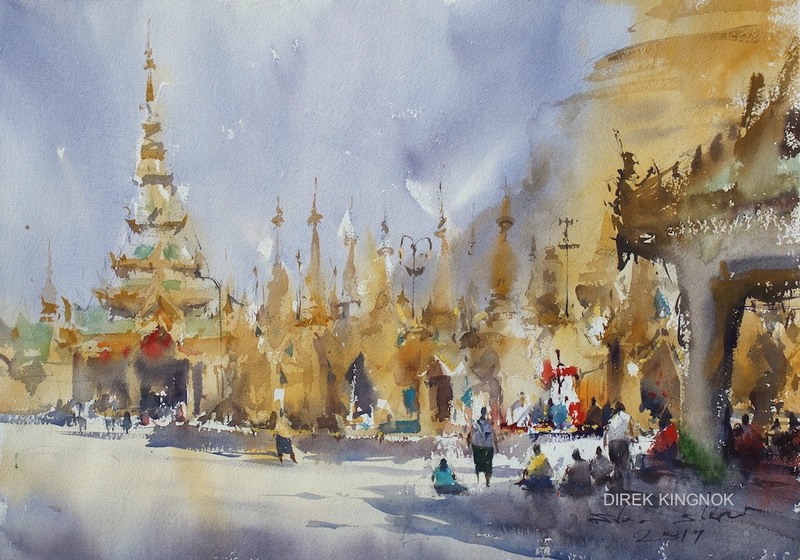 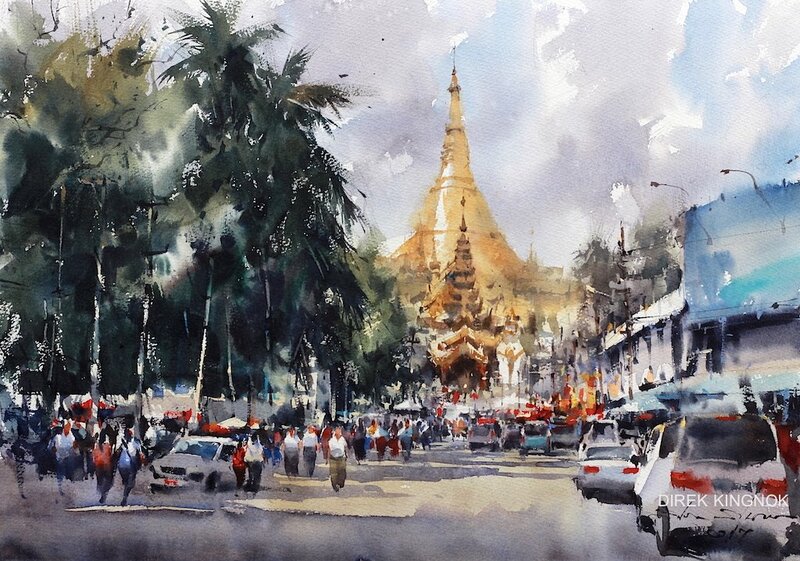 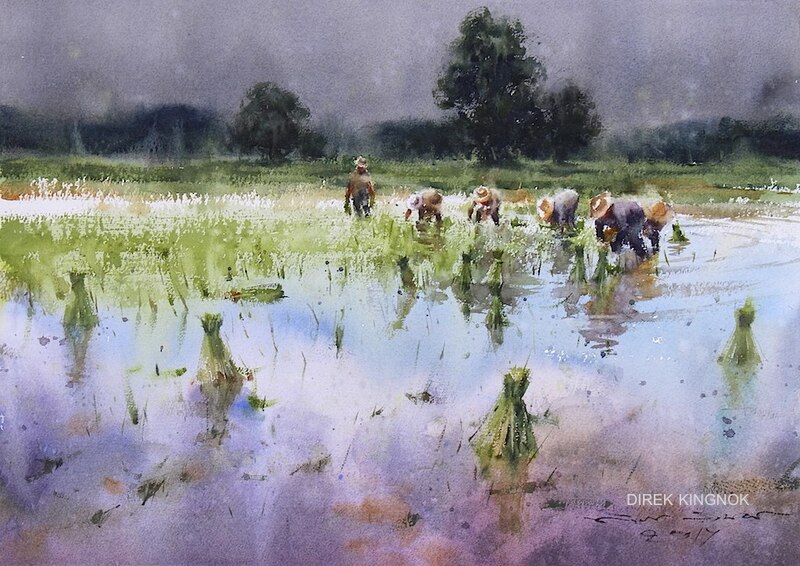 Born in 1976 in Thailand Direk Kingnok has been painting since his childhood. 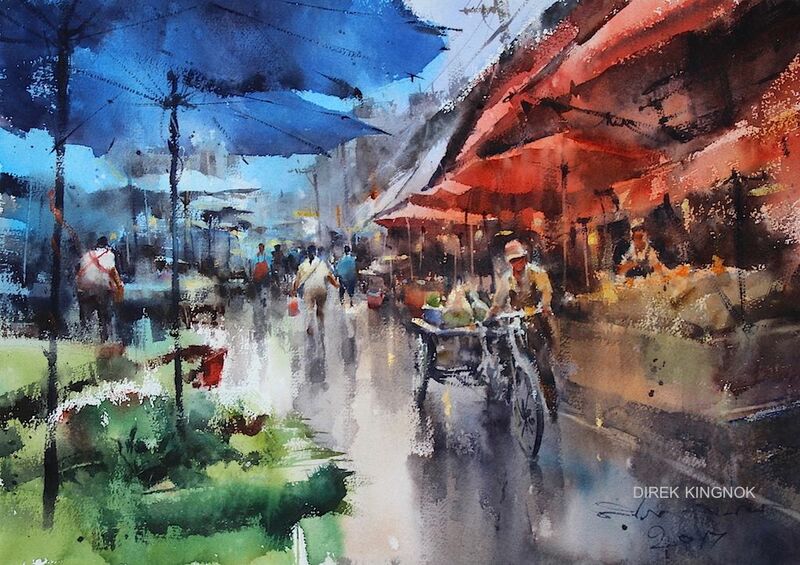 He has been very much inspired by surroundings and day to day scenes that is very much evident from his paintings. 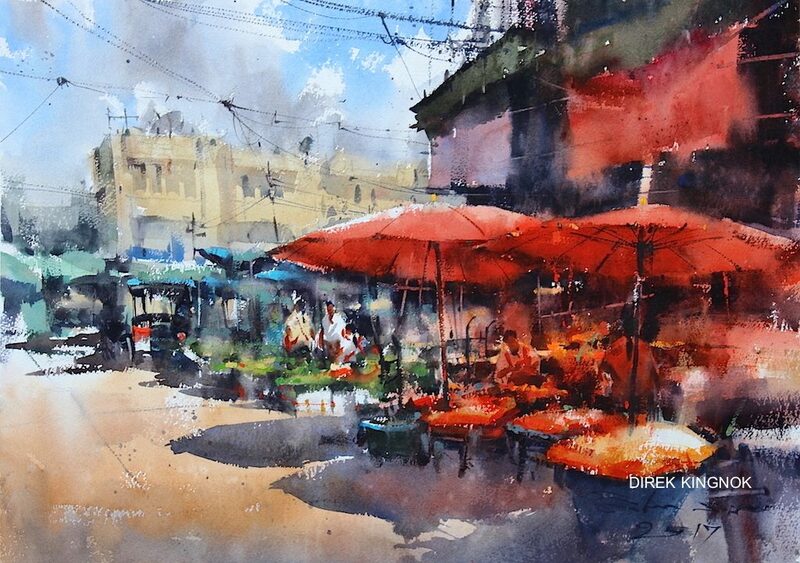 Watercolor is the favorite medium of Direk. 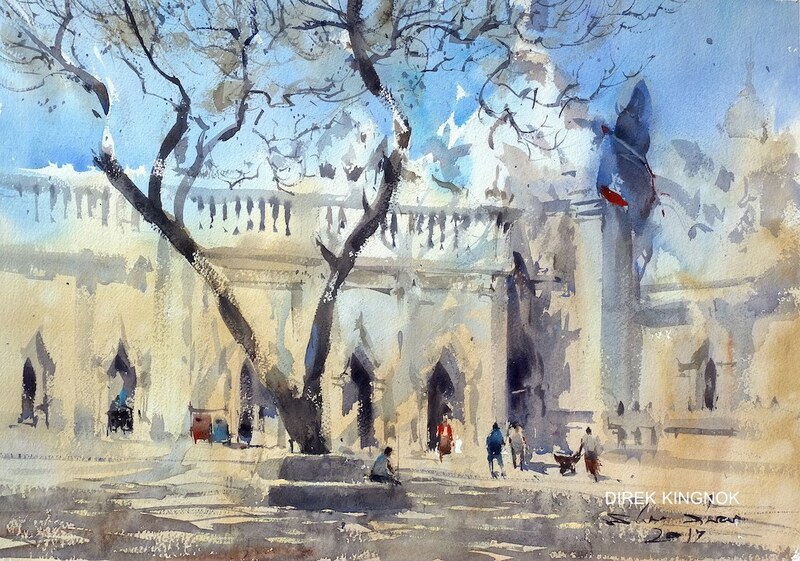 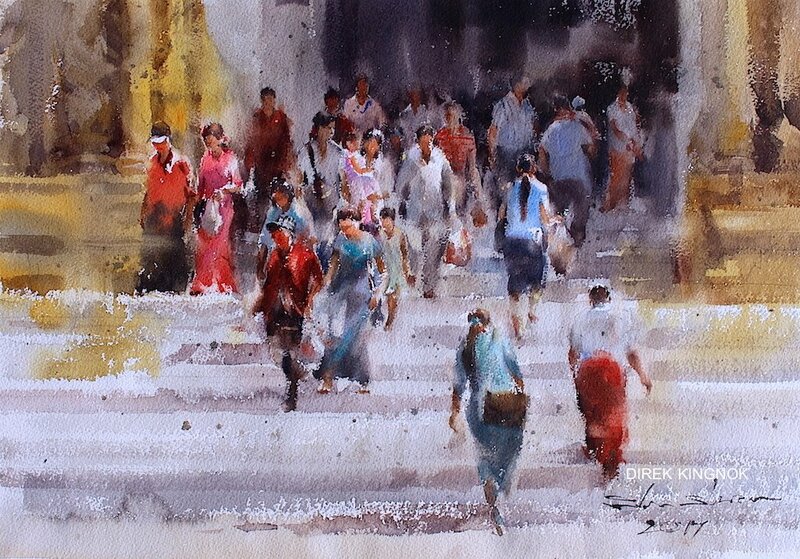 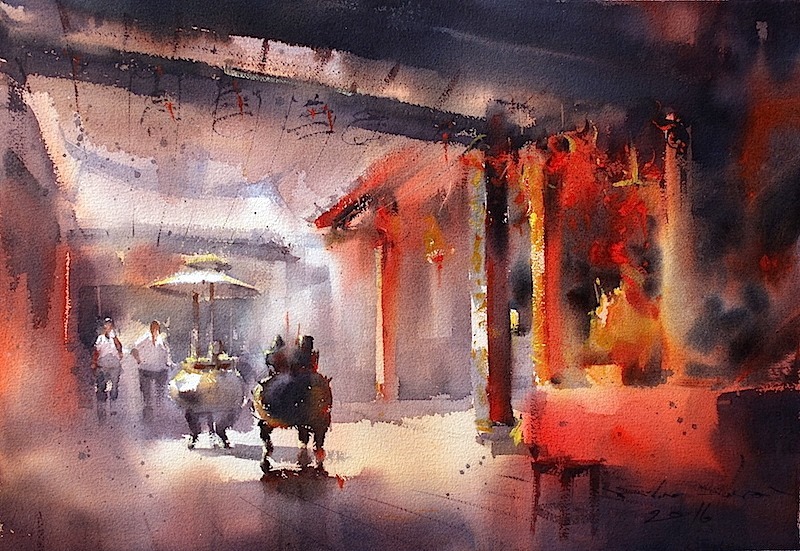 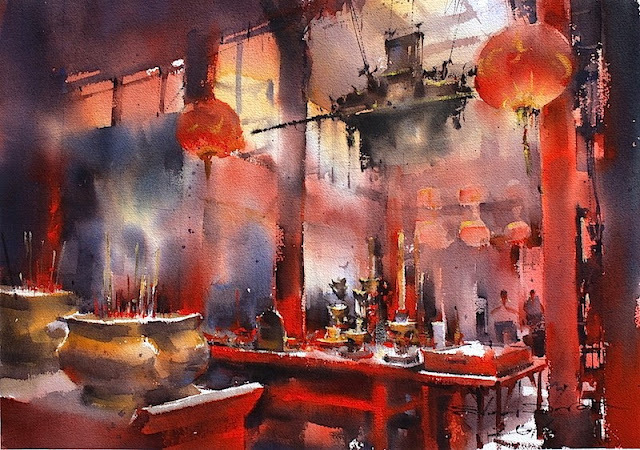 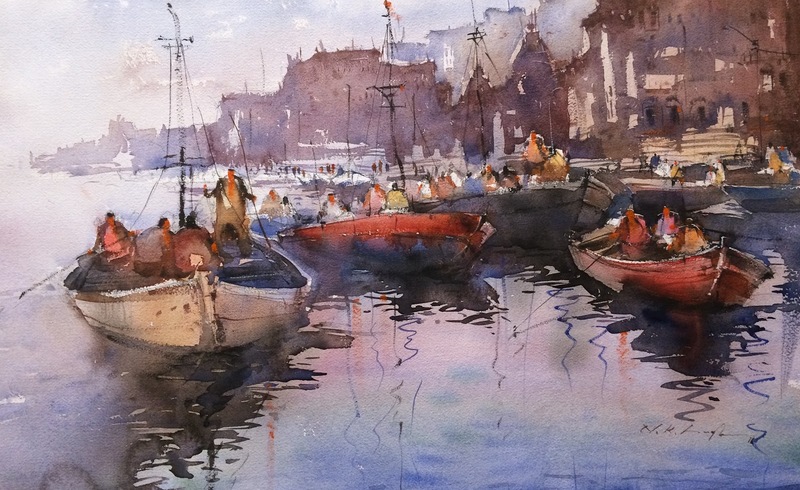 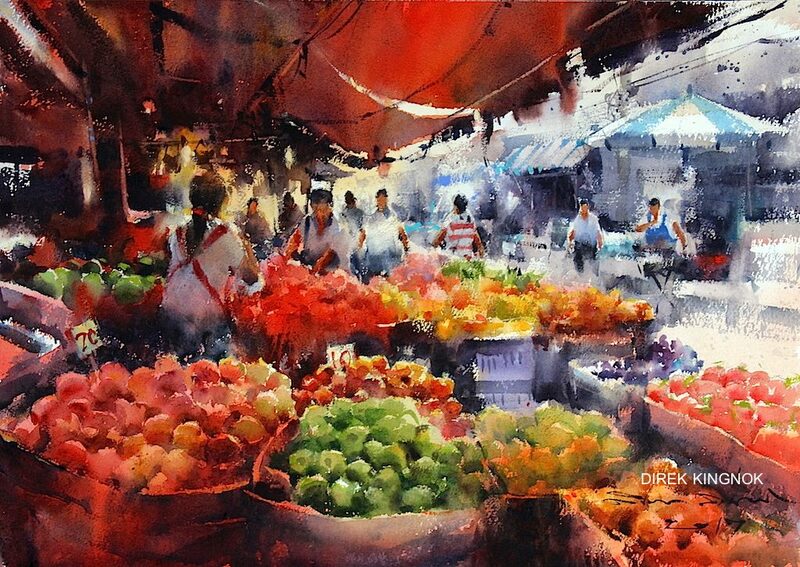 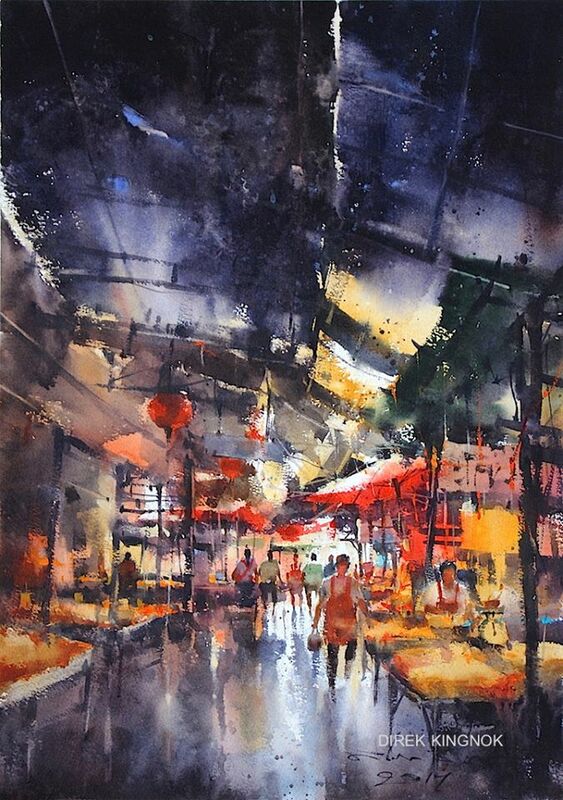 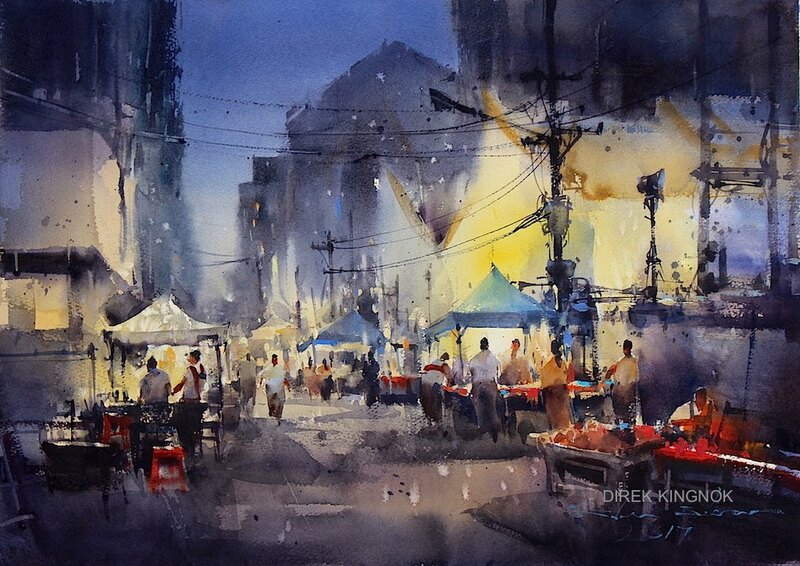 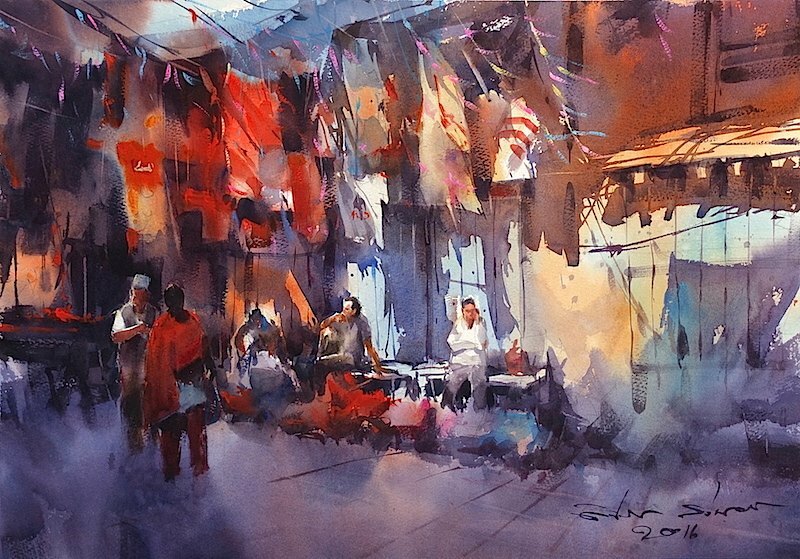 Check out Watercolor paintings by the artist.